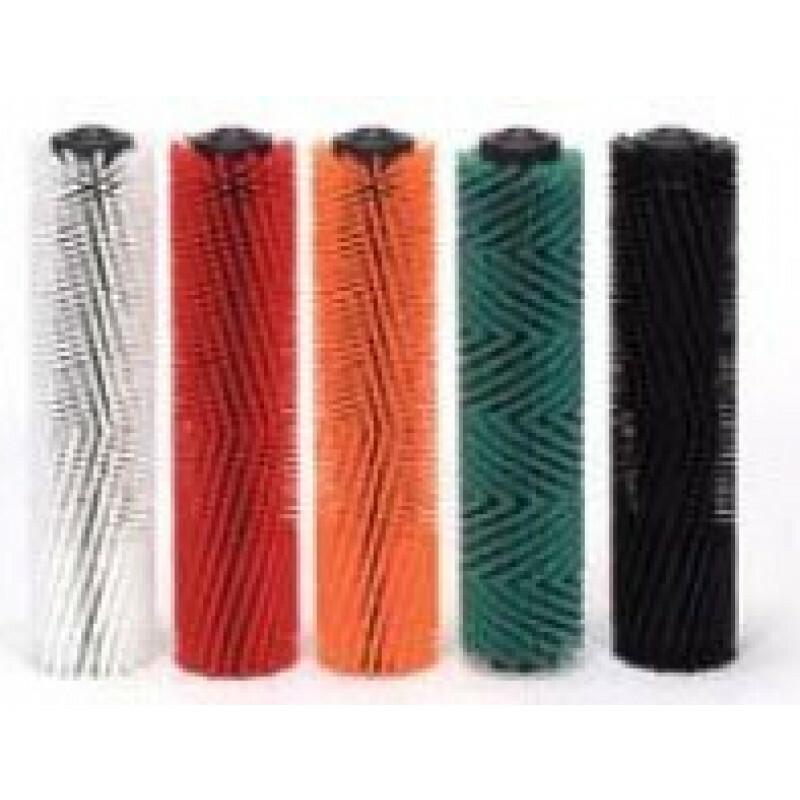 This everyday poly cylindrical scrubbing brush does come with your Tornado BR 33/30 ride one floor scrubber. When it's time for a replacement just order right here from us. Good for everyday floor scrubbing of hard floor surfaces.